Glaucoma – you may have it, your parents may have, heck, your dog even may have it. But, what actually is it? We all know someone who has or whose life is affected by this ocular disease, but many people don’t know much about, how to prevent it or how it’s treated. 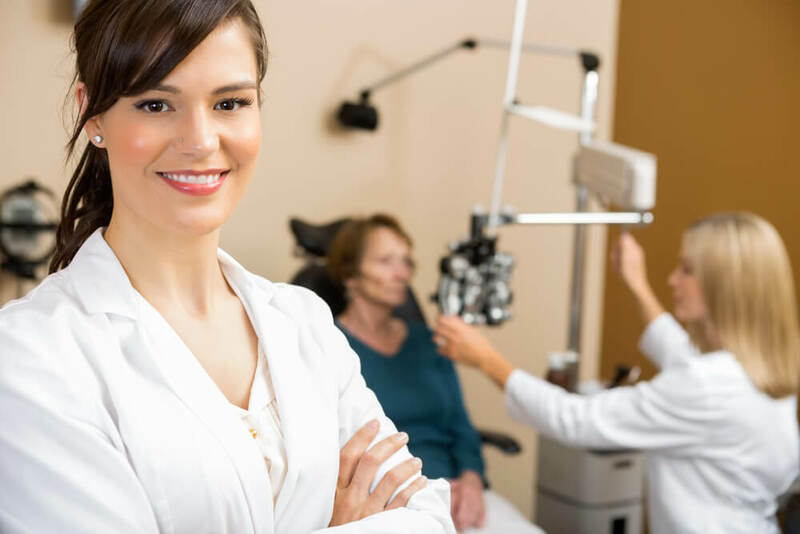 At Brush Optical, we made education a part of our treatment plan, which means you’ll be educated on how glaucoma starts, what you can do, and what to do when you notice the symptoms. 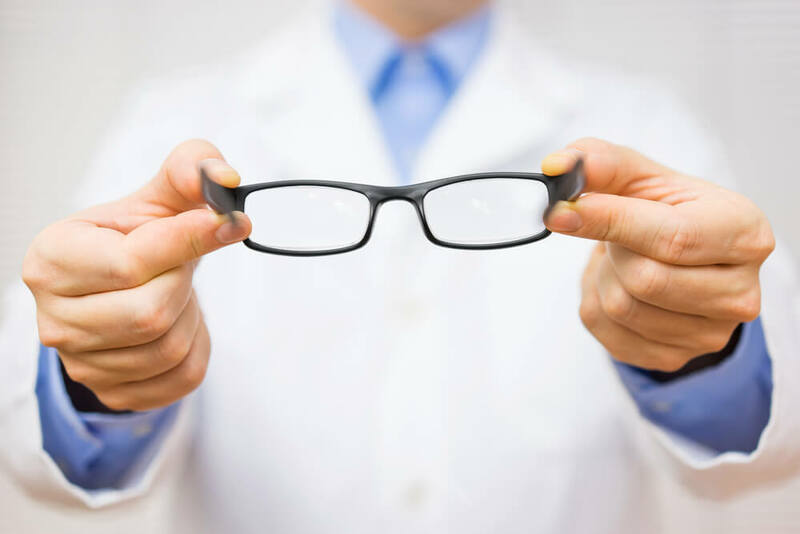 Take a look at the following frequently asked glaucoma questions, and call a local ophthalmologist for an exam if you notice the symptoms. 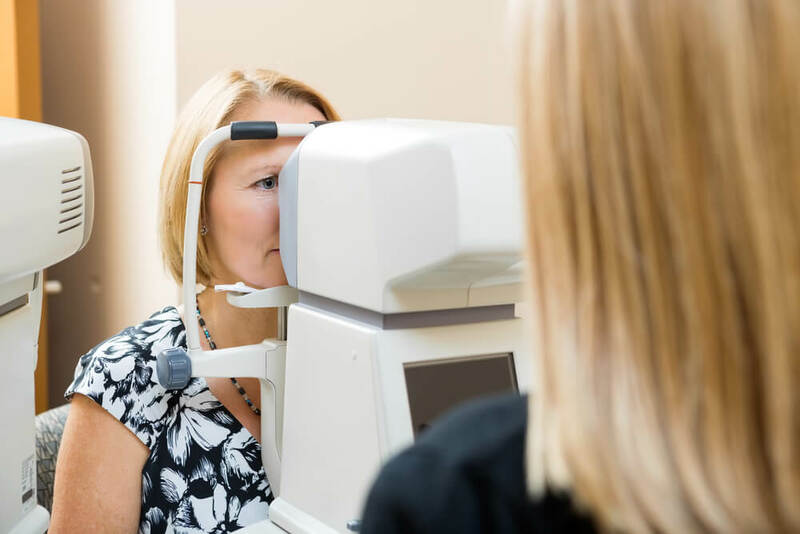 While many people think this is just one disease, glaucoma is actually a group of diseases, which all affect the pressure of fluid inside the eye. When this pressure rises, it can lead to vision loss and even blindness. It’s caused by damage to the optic nerve due to the change in pressure, whether or up or down, inside the eye. Who is most at risk for getting it? Anyone can end up getting glaucoma. However, the most affected groups are those over 50 years of age, African Americans over 40 years of age, those with a family history of the disease and those with a history of serious eye injuries. 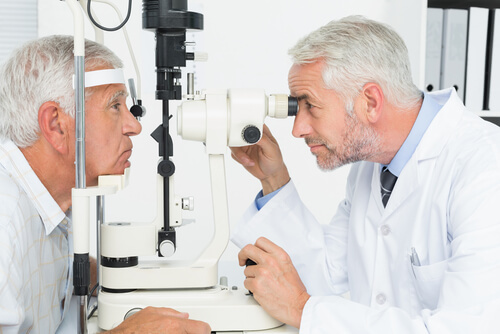 Glaucoma is treated in a variety of ways thanks to the advances of modern medicine. Treatments may include mediation in pill or eye-drop form. Medications increase or decrease the amount of fluid in the eye. However, sometimes medication does not work. When this is the case, you may need surgery to correct the problem. 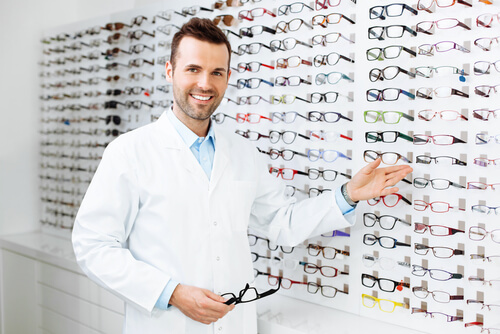 Unfortunately, there aren’t any ways to prevent Glaucoma from happening. However, you can reduce the risk of developing Glaucoma with early treatment, regular eye exams and paying attention to your ocular health. Does this mean that I’ll go blind? No, it doesn’t mean you’ll for sure go blind. It’s possible if you don’t take medication or seek medical help. However, there are many treatment options for dealing with and correcting this disease. Didn’t find the answers you want? Call Brush Optical with your questions!